It’s fair to say that no one knows your child quite like you do. Their charms and quirks, habits and preferences, all committed to mind through years of tolerance and teaching alike! But when it comes to exercise for kids, should parents assign themselves the role as chief coach? It’s a much-debated point and one that deserves consideration. It’s also not a straight forward ‘yes’ or ‘no’ answer, since there’s no ‘one size fits all’ solution and there’s a number of factors to take into account. 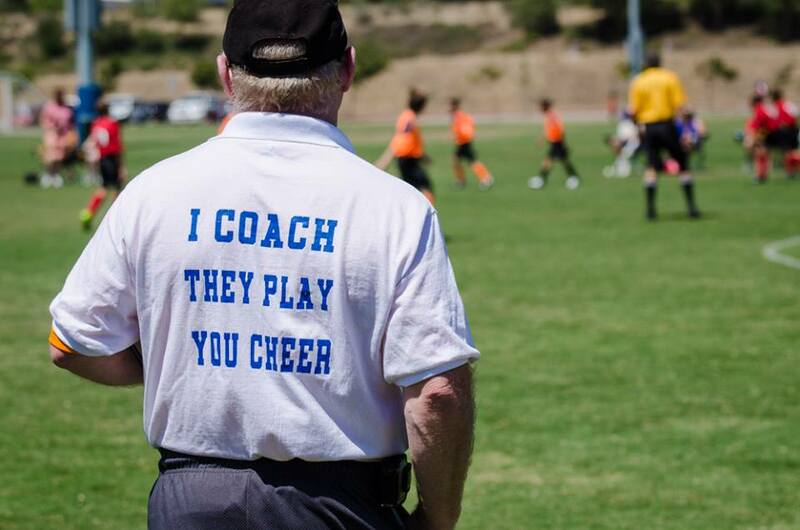 Whether your child is starting out as a rugby amateur, a promising footballer, has an interest in swimming, is in to kid’s athletics, or enjoys sport of any kind – there’s no doubt, it can be beneficial to have a coach. A good kids coach can teach your child the right techniques and educate them on sports science, to achieve their sporting potential. But even more importantly, a coach can boost their self-esteem and confidence, which are essential traits for developing successful happy athletes. With their wellbeing at heart, a parent is well-placed to take on the role of a dedicated coach. However, with this comes a number of challenges; from remaining impartial to being qualified. With this in mind, here are five key areas for consideration, for parents that are toying with the idea of being their kids coach. Coaching has a very clear role in sport. First up, ask your child what they would like! 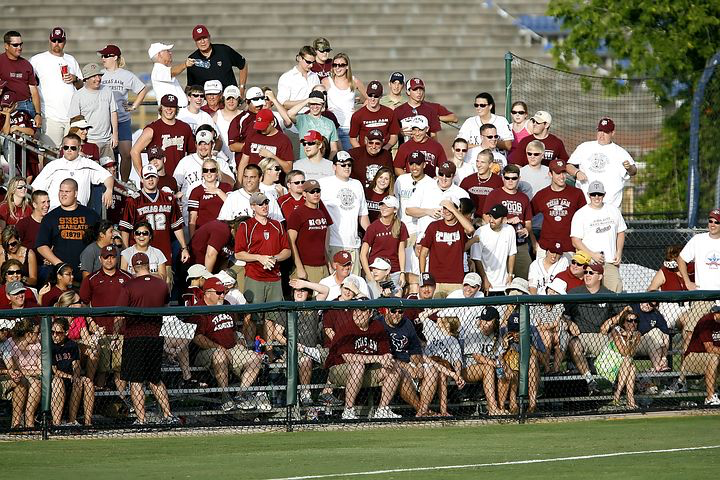 They may or may not want to be coached by you, or even at all; some kids see sport as an outlet for them to enjoy, and not something they want to compete in. If this is the case then it’s good to be respectful of their wishes and acknowledge the many benefits that non-competitive sport can bring. Any type of physical activities for kids is a positive life choice. It may be personally disheartening as a parent, especially if your child possesses great talent, but you never want to be accused of living your life vicariously through them. On the other hand, should your child be serious about their sport, then ask them how they feel about being coached. Present them with the option of being coached by yourself, or an external coach – weighing up the pros and cons of both. But do let them decide. By empowering your child to make these decisions, you can move forward confidently. 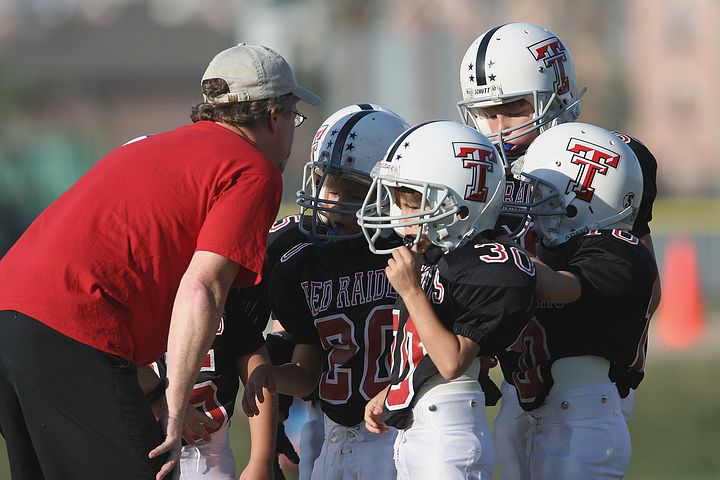 Be sure you want to coach your own child – and they want you to coach them. Regardless of your ambitions, a good coach needs to have a good understanding of sport and exercise psychology, and cover technical, tactical, and physical elements of the sport. This could be from your own personal coach training, or expertise as an athlete; however, some degree of practical and professional understanding is beneficial. This is important for creating the right habits and techniques from the get-go. It is key to have a structure and be able to put the right building blocks in place. Be well versed in all aspects of coaching – physical, technical, tactical, and psychological. 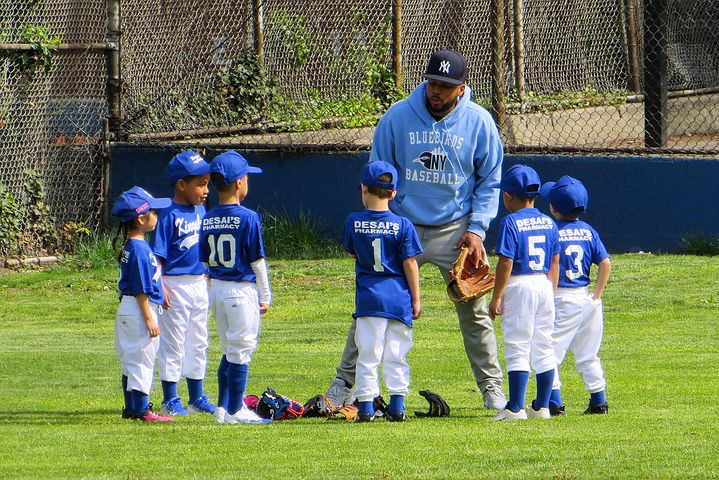 Being a coach is much about mentorship; it is about teaching your child that there’s more to sport than winning, and creating a life-long love for the sport. A good coach will keep their student enthused, motivated and inspired. How do you plan to achieve this? What is your strategy for success? In fact, what does success look like and what are you trying to achieve? These may seem like deep questions, but they’re all important elements to consider when it comes to being an effective coach. You will personally need to have the stamina and motivation to keep it up too! Effective coaching starts with your definition of success. 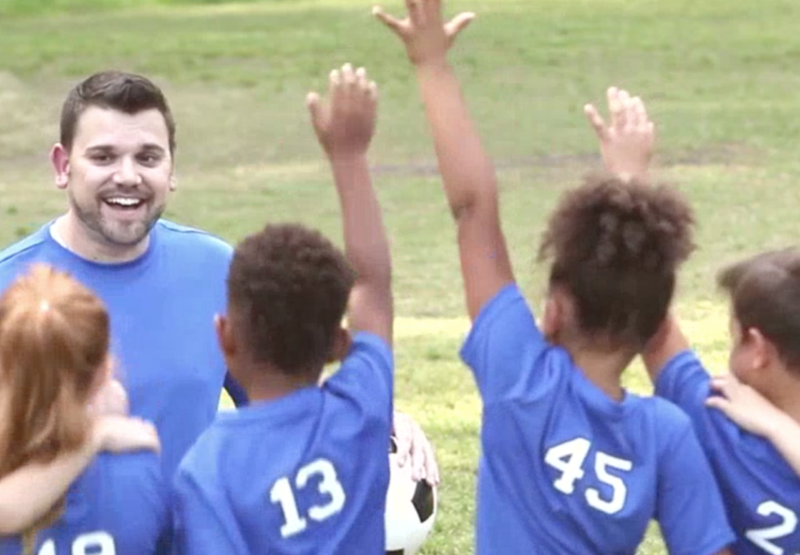 There’s no doubt that coaching can benefit a child’s performance. But as a parent, are you able to keep your emotions under control while displaying the right amount of care required? Research has found that a “caring climate” can benefit young athletes – so getting the balance right is crucial. There’s also the added challenge of remaining objective when training your child. On that note, will it affect your relationship and are you able to leave your role as coach behind on the field. And, whether you’re a pro, or new to this, you will also be learning on the job. It takes a special quality to be able to learn from your mistakes and carry on in kids’ athletics or sport. Ensure you stay neutral when coaching your own child. 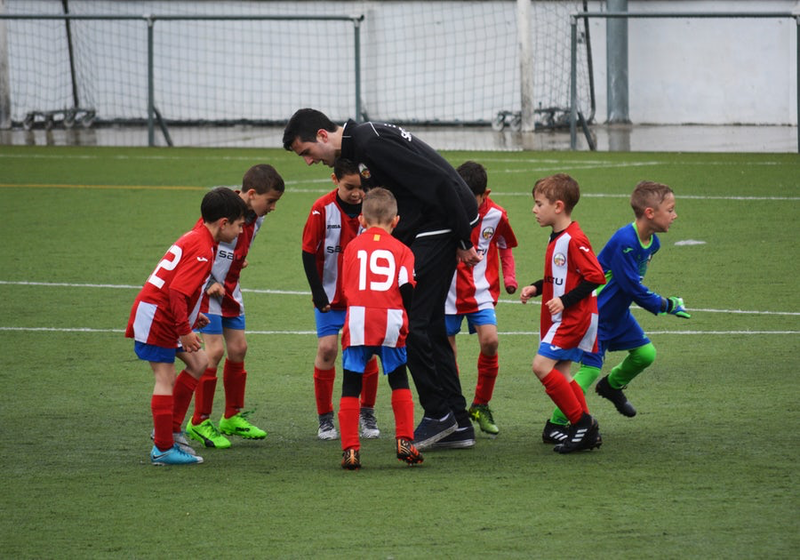 If you’re still toying with the idea of being your child’s coach, it may be useful to seek advice from other coaches and parents you trust. In terms of other coaches, ask them what core skills they offer that you can’t fulfil. How do you compare, and if you feel you would be doing your child a disservice, or adding great value after all. Speak to other parents in your circle; namely those you spend time with standing on the touchlines! Get their views on coaching, they might have some valuable feedback or advice that you hadn’t thought about. As the saying goes, if you can’t beat them… then ask around, do your research, and then join them! 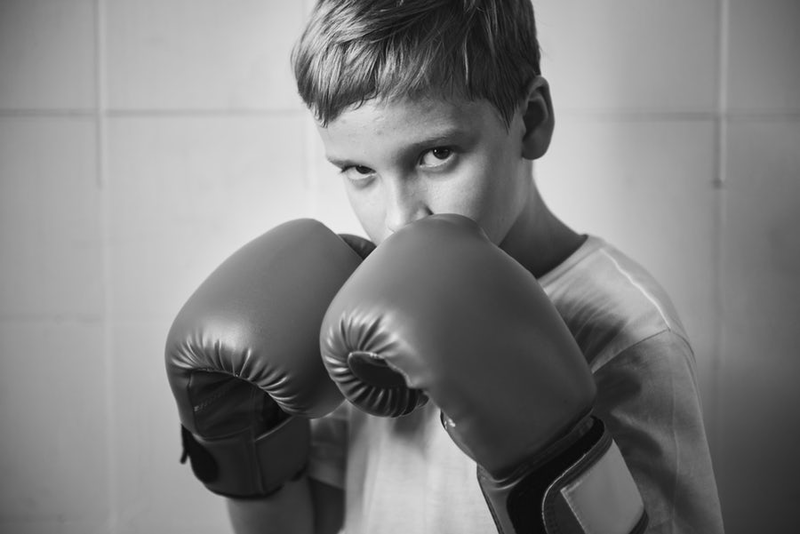 Taking on the role of sporting coach to your child is no easy feat. It requires certain qualities, such as; the ability to remain objective, being motivational, and providing a caring environment for growth. All underpinned with a foundation in sport and exercise psychology, to accelerate their growth.